What is Mulch? And, Why is it Needed? 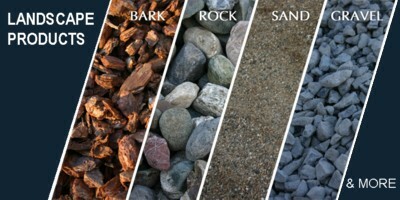 Home » Blog » What is Mulch? A great way to improve your garden is by using Mulch. Mulch is simply material that is spread over the surface of the soil after planting. Adding mulch helps generate healthier plants and also helps to reduce excess maintenance. 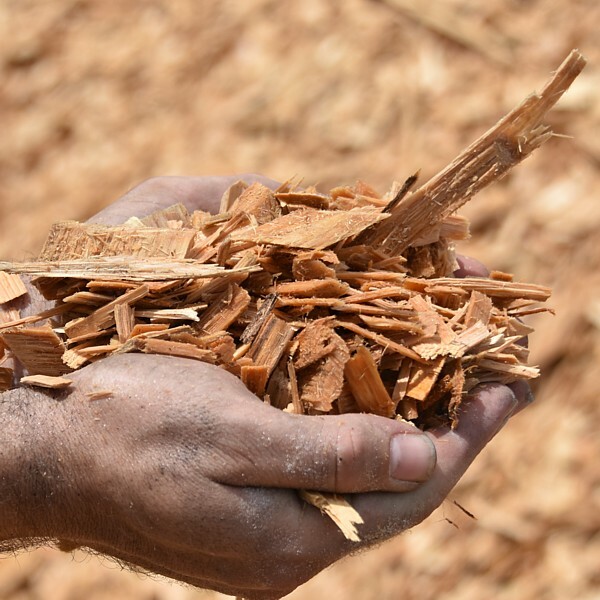 There are two types of materials that can be used as mulch: Organic and inorganic. Organic mulch decomposes naturally and adds nutrients to the soil. It includes such things as bark chips, grass clippings, compost, saw dust, leaves, and/or straw, etc. As would be expected, organic mulch delivers more nutrient-rich benefits than inorganic mulch. 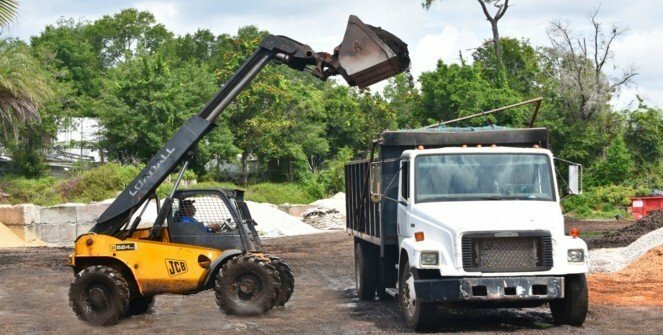 Inorganic mulch would include different types of materials such as stones, rocks, gravel, plastic sheeting, and also rubber chips. 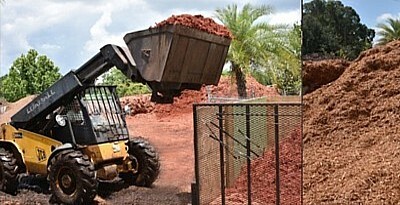 When you choose organic mulch, you are utilizing materials that would otherwise be discarded. However, these materials can be put to good use to nourish the soil with beneficial bacteria and plant enhancing insects/worms. Also, to your benefit, these organisms help control many undesirable plant bacteria and pests. Another important factor to consider is that under organic mulches plant roots develop much better. To help reduce root damage from lawn equipment such as mowers, etc. And finally, it adds a finishing touch and pleasant appearance to any landscaping project. For best results mulch must be applied in specific ways. Applying mulch takes a little know how. For instance, the coarser the mulch material, the thicker your application should be. Other factors such as the right application needed to control annual weeds, to avoid material contaminated with pesticides or diseases, how far to keep the mulch away from trunks and bark to prevent decay, to allow better water retention and penetration, and even how often your mulch needs to be replenished all have to be considered. 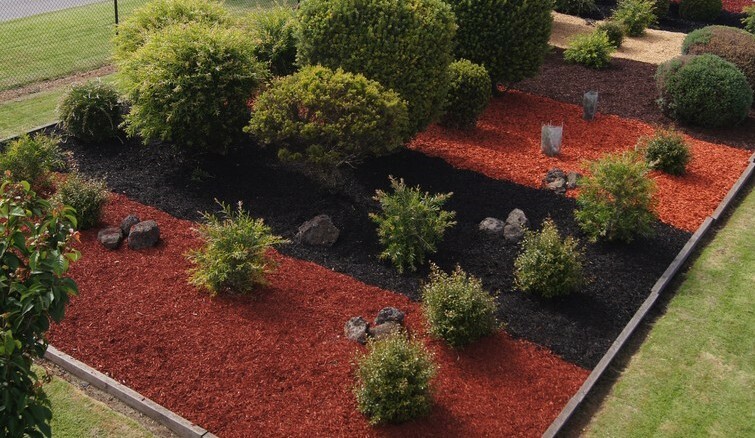 Applying mulch helps to improve the look of your landscape which in turn only improves the value of your property. 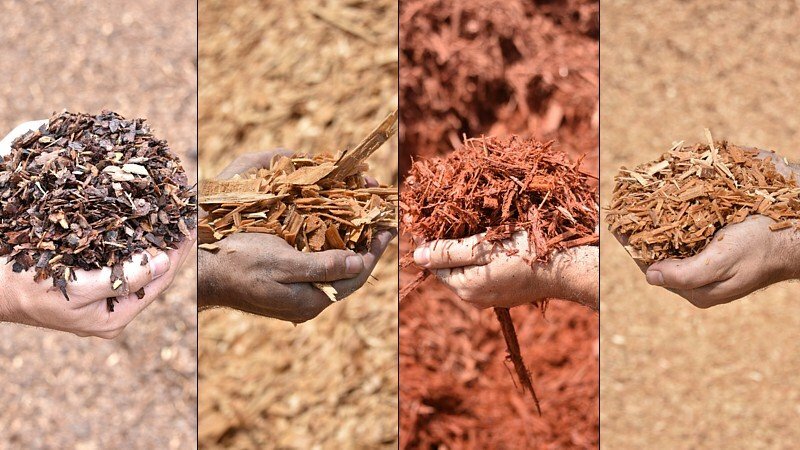 Mulch Master provides many different types of mulch. Listed here are only a few. 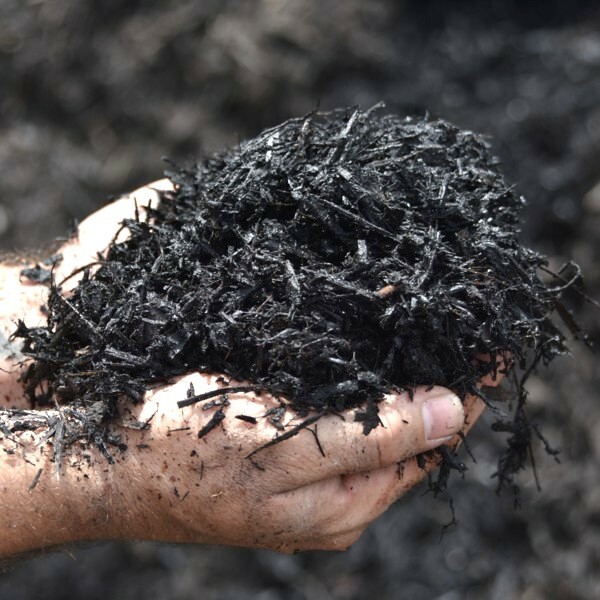 Black Mulch provides a natural black colored ground cover, which is non-toxic to plants and animals. The enhanced mulch will typically maintain its color longer than natural mulches. After the first drying, customers will not experience color wash-off or leaching. 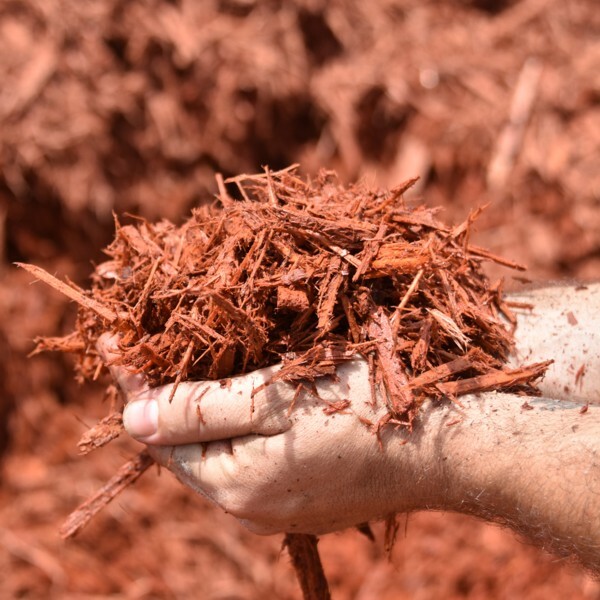 Red Mulch provides a natural red colored ground cover, which is non-toxic to plants and animals. The enhanced mulch will typically maintain its color longer than natural mulches. After the first drying, customers will not experience color wash-off or leaching. Debarked Cypress Chips is a decorative landscape ground cover used in walkways, driveways, playgrounds and trails or paths. It's approved for outdoor institutional facilities as a ground cover and serves as a cushion for sports activities in parks and recreational areas. 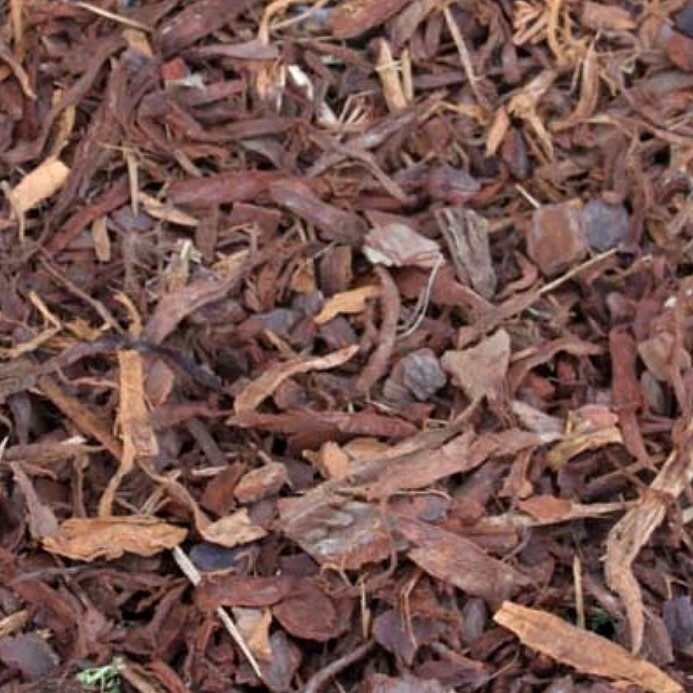 Pine Bark Mulch is the most economical ground cover for natural areas. It is versatile and attractive on flowerbeds, around trees and shrubs, on walkways and jogging trails. It provides great soil mix and ground cover that serves as a true soil conditioner and won't crust, blow or wash away. Bio-Growth Mulch feeds your plants all season long! It was developed by Agrarian Technologies (www.agrariantech.com) along with Dr. T. Senn Professor Emeritus, Clemson University. Bio-Growth is enhanced with an organic plant bio stimulant that will take care of your landscape plants all in one application. It suppresses weeds while it feeds your plants. 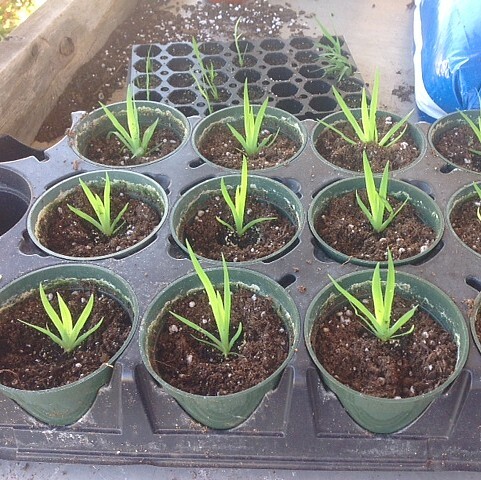 And it will increase plant growth and blossoming flowers without any extra work or product application. Here at Mulch Master we have over 30 years of experience serving homeowners and commercial businesses alike by offering both organic and inorganic mulches for your specific property needs. 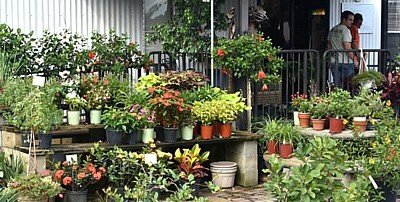 We do our part so that you can worry less about your landscaping. So, contact Mulch Masters your local landscape supply company today! You're just one phone call away from a free estimate for a more beautiful and productive landscape.